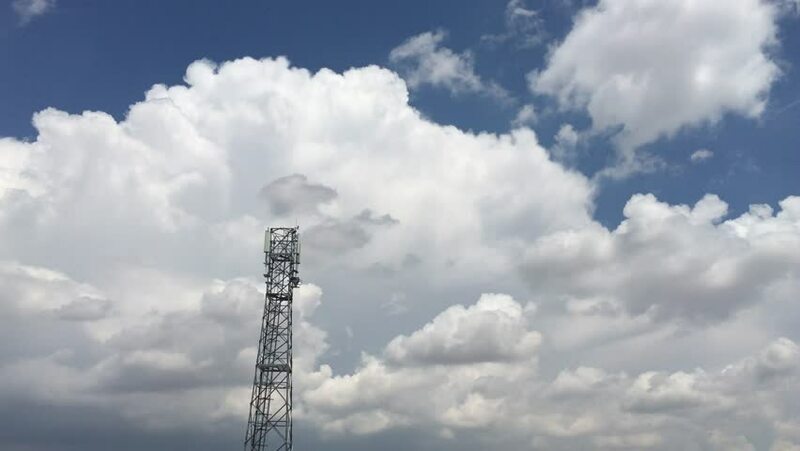 hd00:19Radio tower with clouds. Radio tower and white fluffy clouds moving left over blue sky time lapse clip. hd00:29Smoking chimney of heating plant. HD footage.